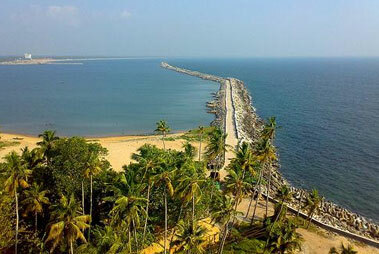 Kollam or Quilon, situated at a distance of 70 km from the state’s capital Thiruvananthapuram, is popular for being one of the most beautiful backwater destinations in Kerala. 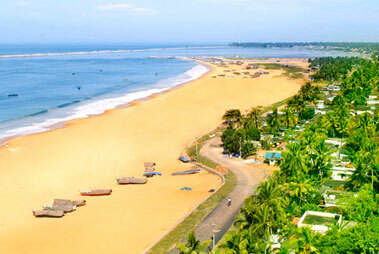 This enchanting coastal district is famed as an ancient port town of Kerala. This town is popular for remarkably mesmerizing backwaters, verdant tropical vegetations and the well-known Ashtamudi Lake, covering around 30 percent of the area of the district. Along with being the gateway to Kerala backwaters, this place is also popular worldwide for coir products and cashew industry. The place also has beautiful structures, temples and monuments in traditional ornate architectural style. Every year, the backwaters of Kollam attract a good number of tourists from all around the world. 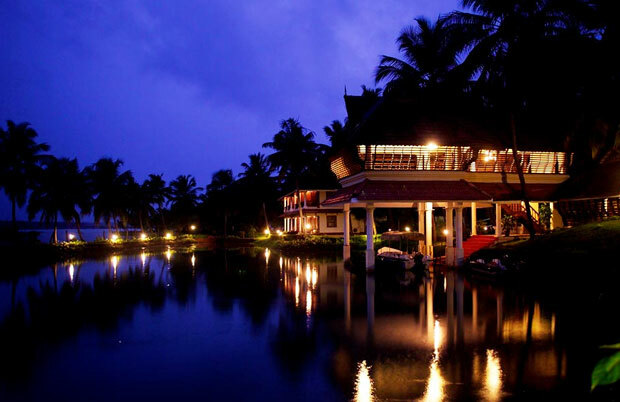 During your tours to Kerala, exploring Kollam backwaters is a must. The enchanting Kollam backwaters that start extending from the Ashtamudi Lake are just ideal to enjoy a luxurious houseboat cruise. During the cruise, treat your eyes to the wonderful lush green beauty of the surrounding and mesmerizing countryside. Get aboard a houseboat and sail along the spectacular views while savoring an exotic kind of fragrance, unique to the region. Spot several colorful resident and migratory birds, either flying or resting on the edge of the waterways and the locals indulging in their daily activities. Seeing rippling waterways is a totally different scene. The cook prepares sumptuous food for you. Spot flock of ducks and floating water lilies and lotus while on the houseboat. Kollam backwaters tour do not only offer scenic beauty in abundance but you also get a chance to explore popular tourist attractions of Kollam as well. Mata Amrithanandamayi Ashram Math, Portuguese Fort and the lighthouse at Thangasseri, Chinese fishing nets, duck farming, backwater villages are some of them. 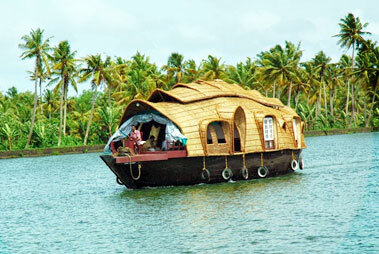 Although there are several routes but Kollam or Quilon to Alappuzha backwater cruise route is the most popular one. This 8-hour cruise becomes all the more beautiful during the monsoon rains. 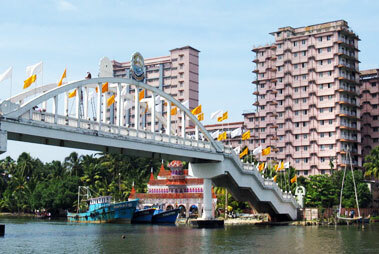 Kollam rounding, Kollam to Thanneermukkom (Cochin) and Kollam to Kumarakom or vice versa are the other popular routes.